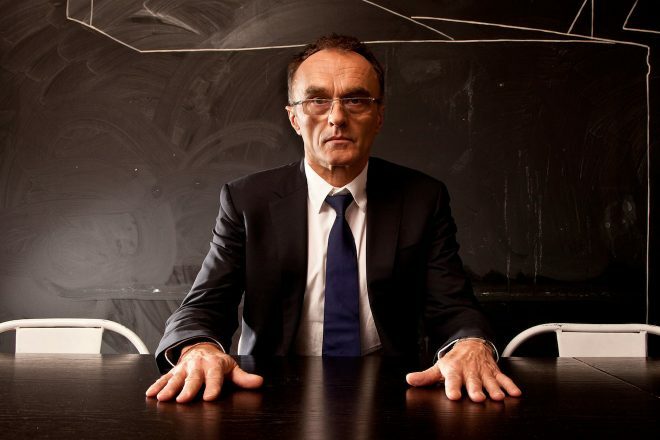 Danny Boyle steps down from directing the new James Bond film - Pop It Records - NEW MUSIC EVERYDAY! After endless months speculation, it was confirmed in March that Mixmag favourite Danny Boyle would write and direct the forthcoming James Bond film. His remarkable 1996 release Trainspotting quickly became a cult-classic, but it emerged yesterday that the scheduled 007 director was to step down over “creative differences”. News the departure was broken in a tweet from the ficial James Bond account reading: “Michael G Wilson, Barbara Broccoli and Daniel Craig today announced that due to creative differences Danny Boyle has decided to no longer direct Bond 25”. The film was yet to be titled, but a leaked call sheet suggested that the newest villain would be a “cold and charismatic” Russian. Though the “creative differences” alluded to are unclear, perhaps Boyle was secretly rooting for the constantly resurfacing Idris Elba rumours to be true.